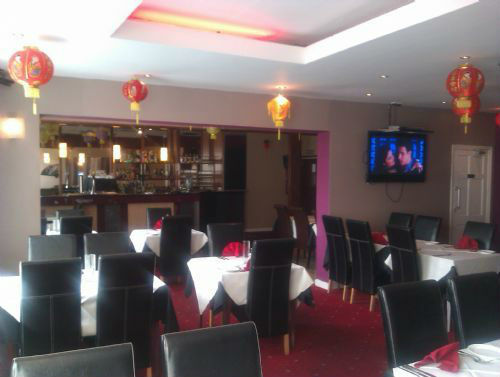 With over 25 years of experience in the Restaurant industry, The Pavilion Restaurant/ Takeaway provides authentic Indian and Chinese food to customers throughout the local area. 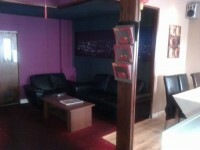 Founded in 2011, the business is based in Shaw (Oldham). 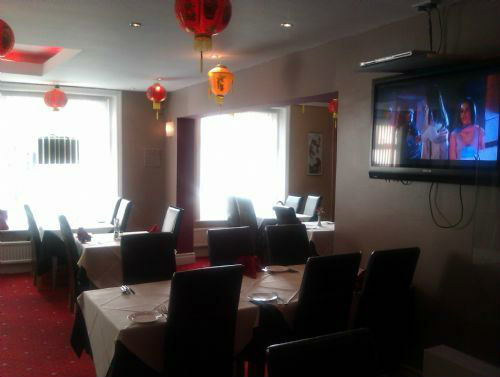 With a staff body of six friendly staff members, The Pavilion Restaurant/ Takeaway has an expanding workforce, qualified to a high standard. 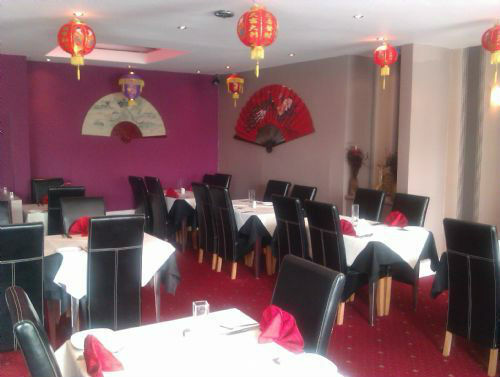 The company is managed by Sam Miah who has been involved in the Indian Restaurants industry for many years. Sam Miah is well trained to look after the company, having previously worked for and owned a string of businesses up and down the country.